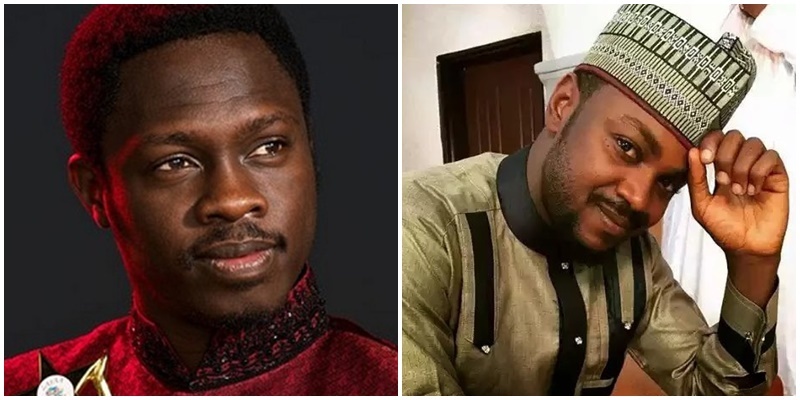 Two award-winning Kannywood actors, Ali Nuhu and Adam Zango, have reconciled. A Reconciliation Committee under the Motion Pictures Practitioners Association of Nigeria (MOPPAN) waded into the issue between Nuhu and Zango. The committee was chaired by Salisu Mu’azu Jos with Chairman, Board of Trustees, MOPPAN, Abdulkareem Mohammed; National Chairman, MOPPAN, Abdullahi Maikano; Abdullahi Baba Qarami and Sani Real Love among others as members.Recall Nuhu had sued Zango before Shari’a Court of Fagge in Kano over alleged defamation and assassination of character. The actors were to appear before the court at 8:30am on Monday, 15th April, 2019.